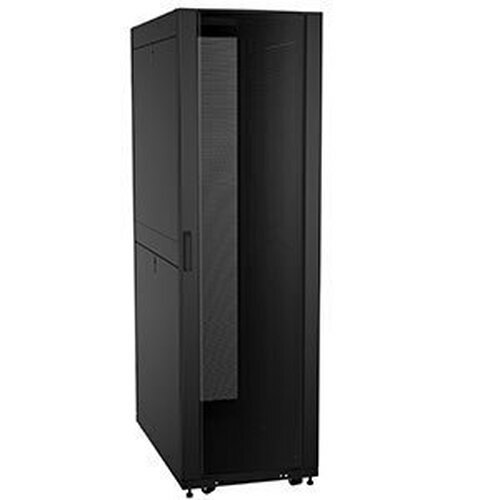 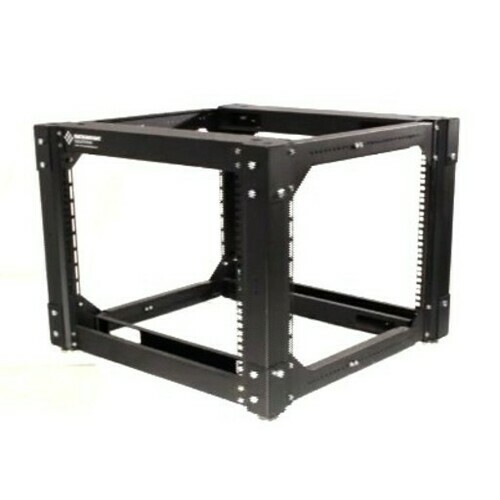 These wall mount server racks are ideal for security as well as mounting your equipment up and off the floor. 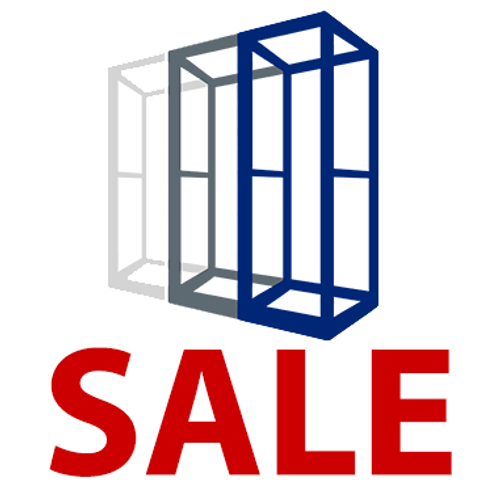 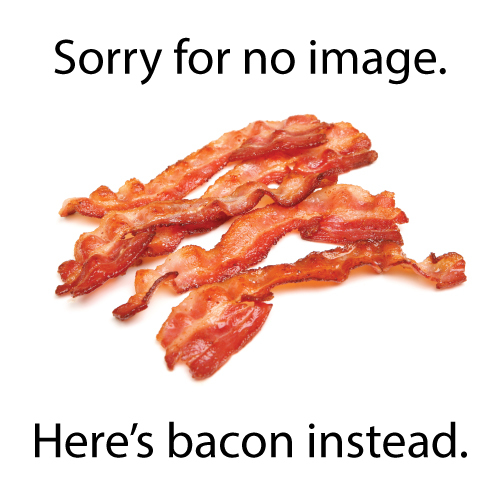 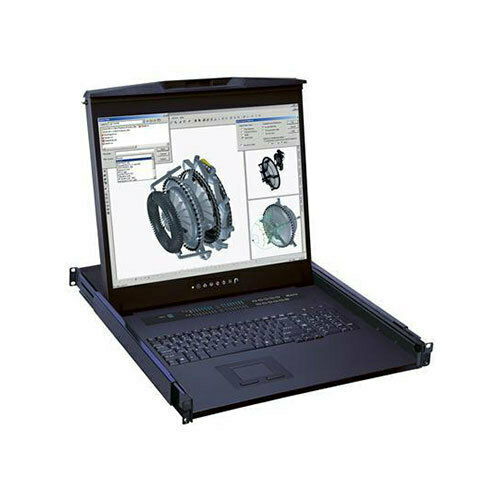 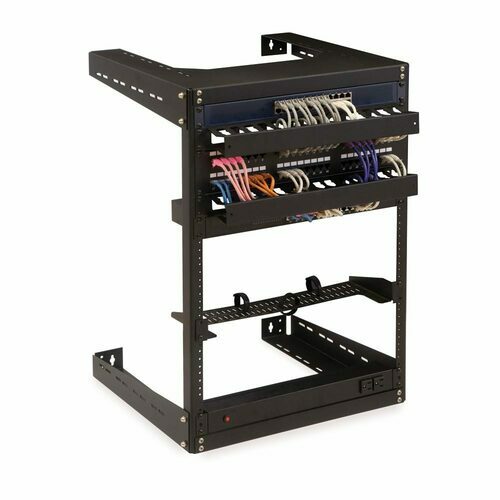 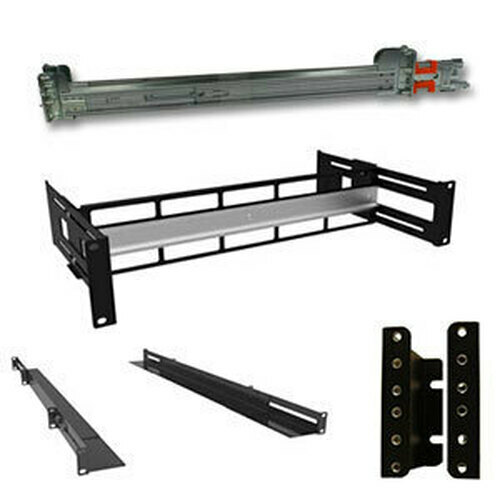 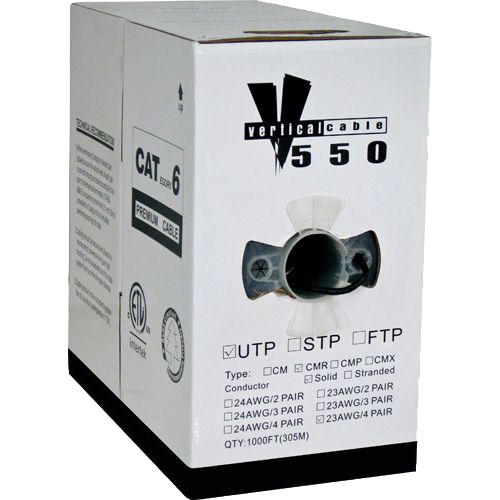 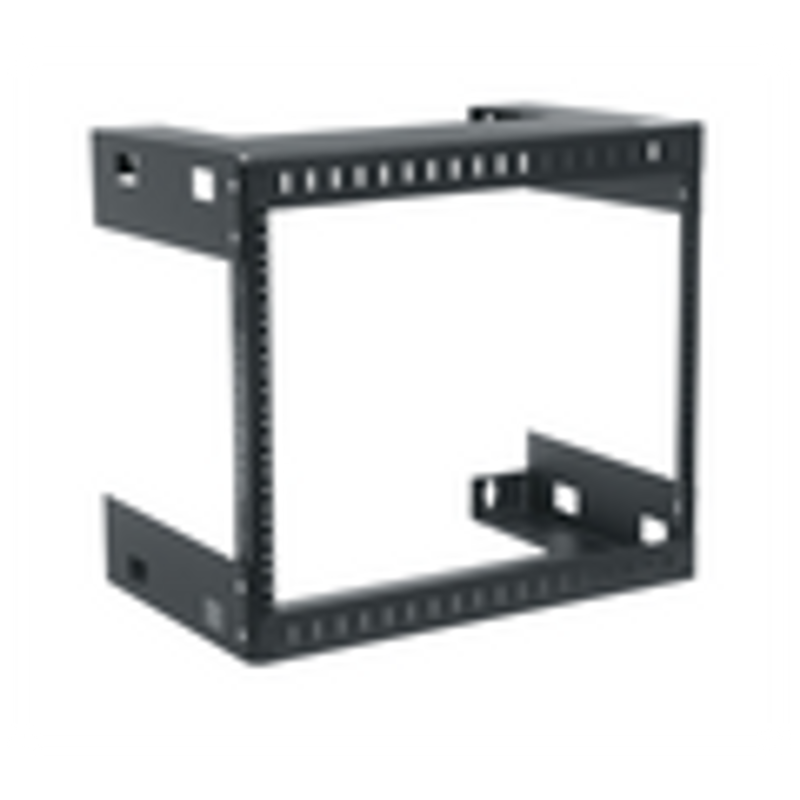 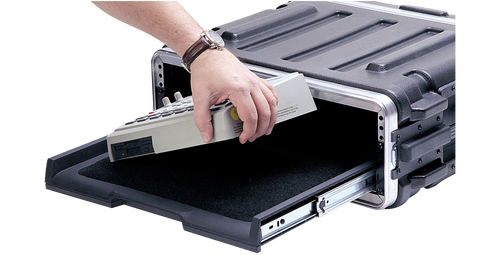 Mount these fixed open frame racks over a desk, existing telecom equipment, or in tight spaces such as wiring closets. 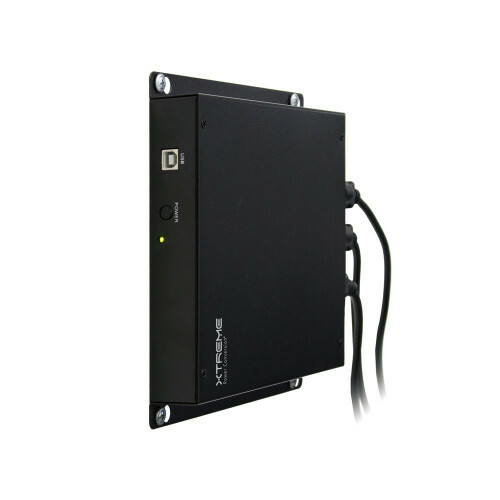 Perfect for education classrooms, training rooms, professional offices, retail, restaurant or hospitality environments where equipment needs to be secure, yet accessible.